"The Pipe and Glass… is as comforting as sinking into a rum-laced hot chocolate… James and Kate Mackenzie have transformed it into a Michelin-starred must-do." 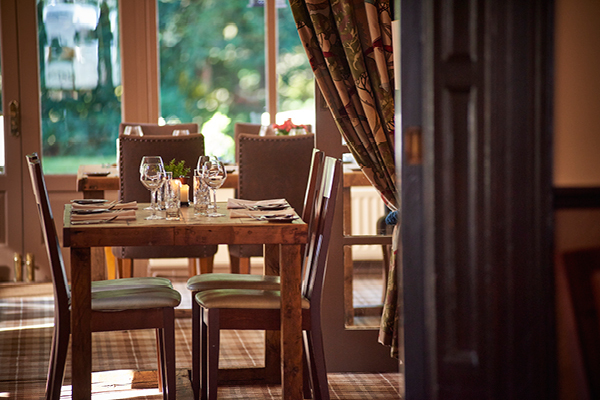 Airy, elegant and welcoming, the restaurant at the Pipe and Glass offers the perfect surroundings to relax and enjoy our Michelin-starred food. Our dedicated team, headed by James Mackenzie in the kitchen and Kate Mackenzie front of house, will do everything they can to ensure that every moment of your visit is a success, from drinks on arrival in our cosy bar to that perfect last drop of coffee. The Pipe and Glass is lucky to have fabulous gardens at the back, with stunning views of the Dalton Estate, and a spectacular yew tree believed to be at least 400 years old. 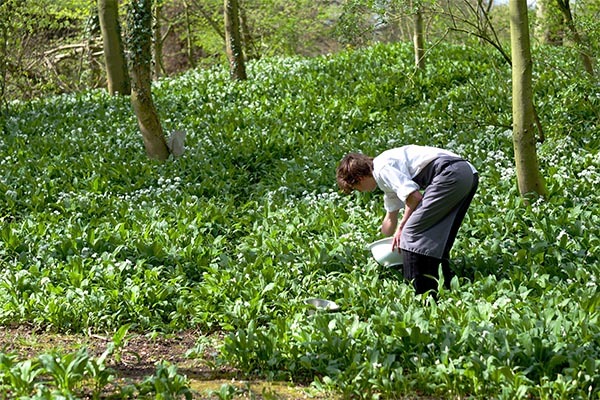 Recently redesigned, our gardens are not just the perfect place to relax and enjoy your food al fresco – they also supply herbs (including James’ beloved wild garlic) and other produce for the kitchen. We take our wine seriously at the Pipe and Glass, sourcing our house wines – white, red and rosé – directly from a family-run vineyard in a ‘wild and unique valley’, near the gorgeous 9th century Abbaye de Saint-Guilhem-le-Désert in Hérault, France. 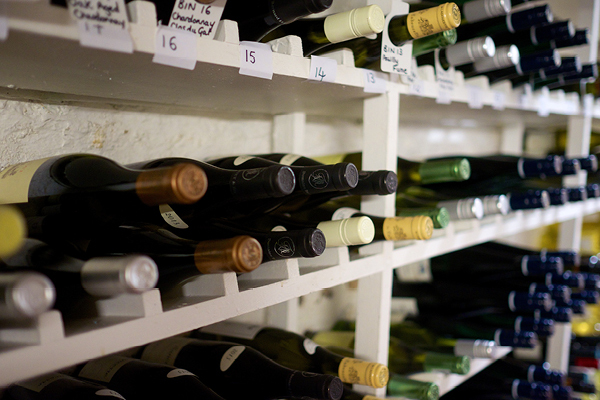 We also have an extensive and award-winning list of other wines, ranging from affordable everyday quaffers to the very best fine and rare wines. 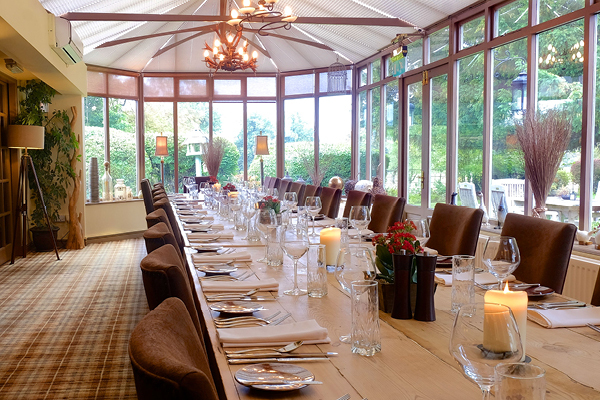 Our airy conservatory is perfect for larger groups of 20 or more. 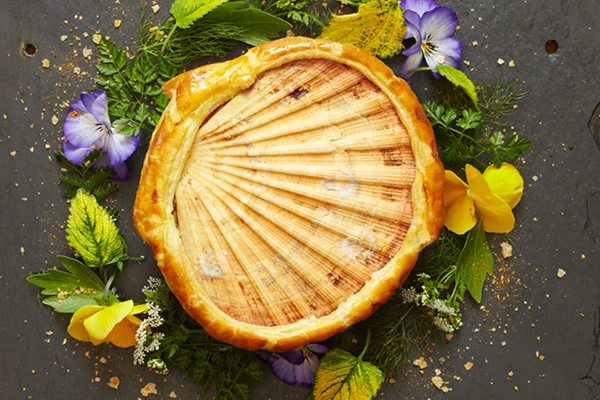 For smaller parties of between six and ten, consider exclusive use of our first floor private dining suite, The Hotham Room and Chefs’ Library, featuring bespoke menus designed by James, including Sunday lunch. 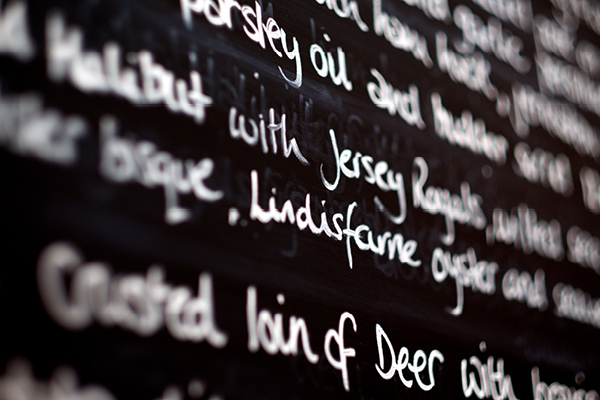 You can even book a cooking experience with James himself! Our original two boutique guest rooms, Sage and Thyme, proved so hugely popular that we’ve added three more: Mint, Rosemary and Lovage. 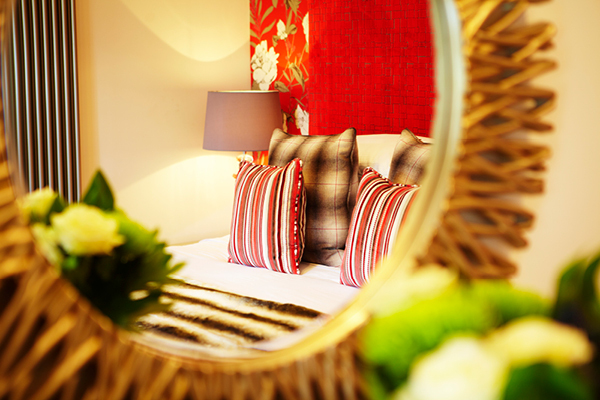 Set in the idyllic surroundings of our beautiful garden, each luxuriously appointed en-suite room has its own private patio.